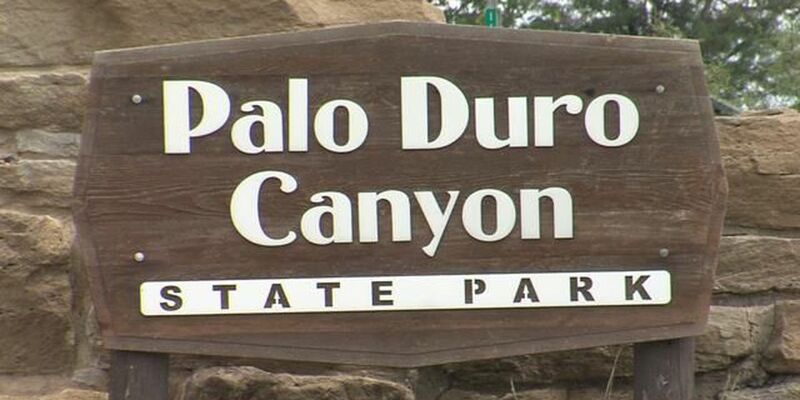 CANYON, TX (KFDA) - A visitor at Palo Duro State Park fell more than 200 feet and was pronounced dead Wednesday, according to area authorities and the park's superintendent. The identity of the person has not yet been released, but authorities did say he was in his early thirties. Superintendent Shannon Blalock said the Randall County Sheriff's Office notified her of the visitor's fall around 3 p.m. The victim fell 40 feet from Duck Pond Spur on top of Fortress Cliff and continued to roll another 180 feet. Officials believe a rock ledge broke, causing the fall. Another person hiking with the victim was uninjured. He was airlifted to Northwest Texas Hospital where he died around 6 p.m.